Xiaomi, the world's fastest smartphone maker has established a strong presence in the Nigerian market, with the roll out of the Redmi 2 and Mi 4 into the market. MIA Group confirmed the launching of the two Xiaomi iconic smartphones in Nigeria, following the initial launch on the Jumia platform. 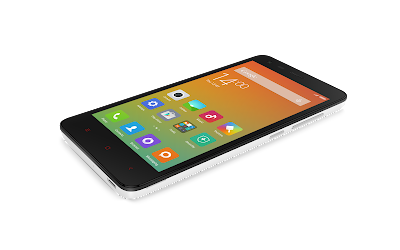 Tech fans and connoisseurs will surely appreciate Redmi 2 for its fully laminated 4.7-inch HD screen and 8-megapixel camera, which comes for an entry-level price. 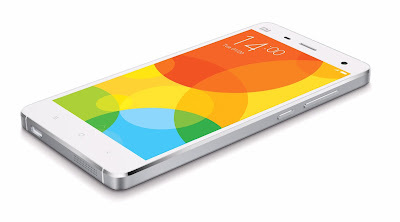 Xiaomi’s flagship phone, Mi 4, has a gorgeous design with a precisely engineered stainless steel frame. It comes with a 5” IPS Full HD display that is incredibly sharp, a 13MP f/1.8 rear camera for beautiful pictures, and a front-facing 8MP camera for great selfies. 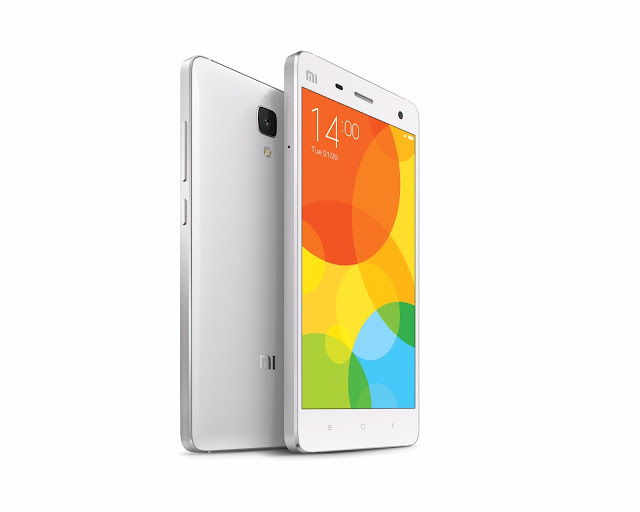 With its excellent price- quality ratio, Mi 4 will surely appeal to users in Nigeria. Density (PPI), does a lot in terms of enhancement of the picture quality. The Chipset is considered the brain of the phone. Manufacturers of most of the cheap smart phones in Nigeria would never talk about the chipset. Internal Memory: (RAM) is also a vital performance indicator. Buyers need to look at the internal memory of the phone before buying. Anything less than 1gb RAM may not function well as a smartphone . "A truly smartphone should serve far beyond being a mere social media messaging and gaming. 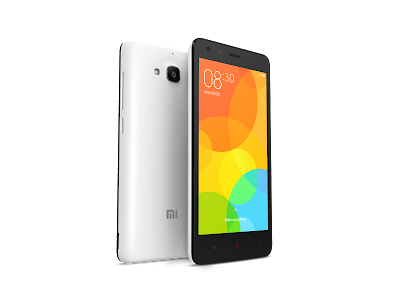 The Redmi 2 and Mi2 is truly a smart phone in both price and functionality"
How Much is Xiaomi Redmi 2 and Mi4 in Nigeria?